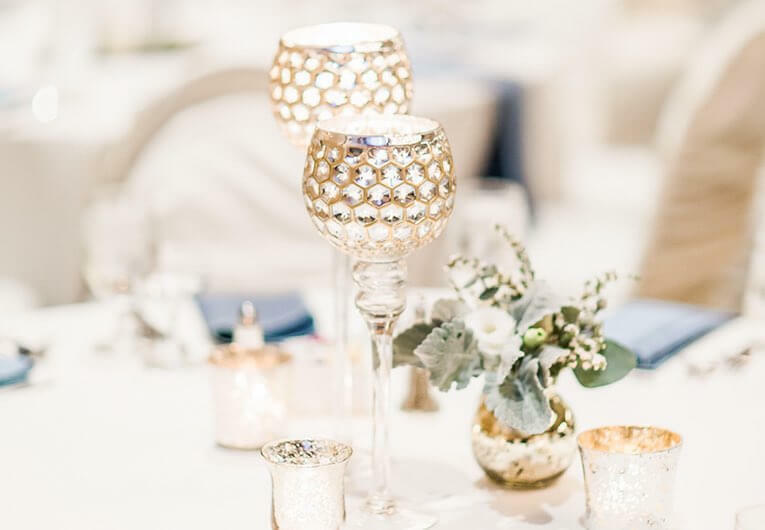 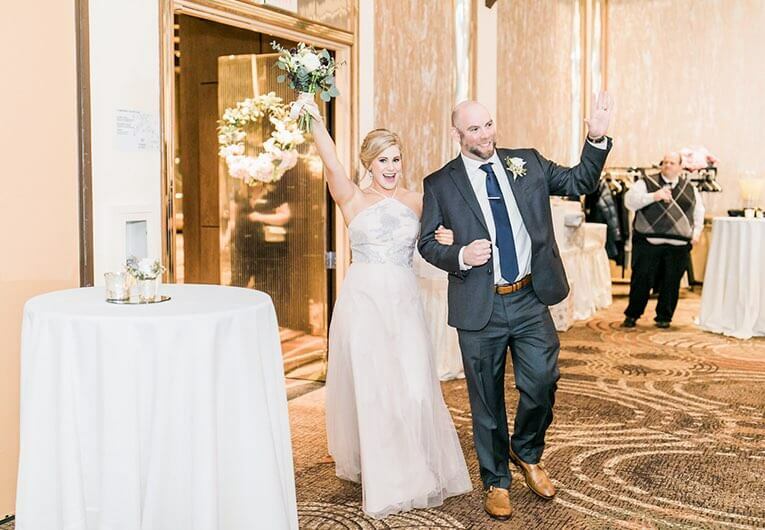 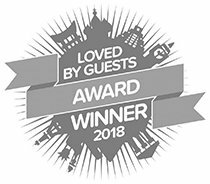 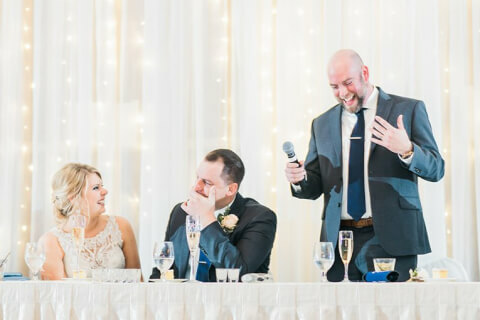 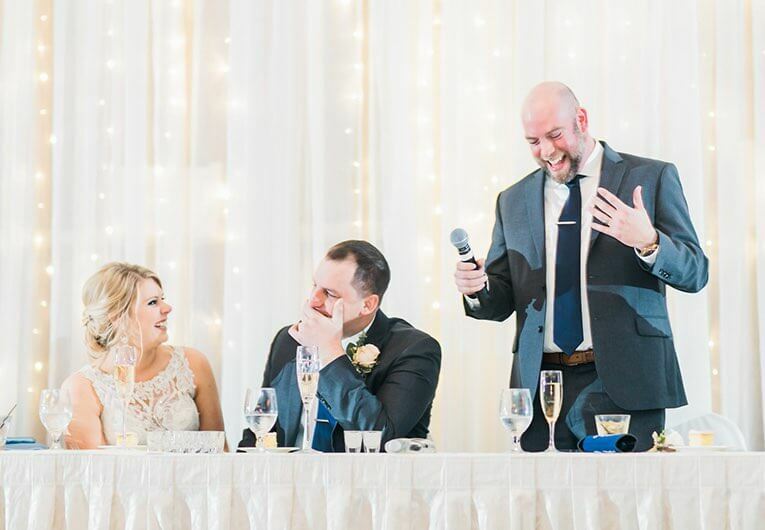 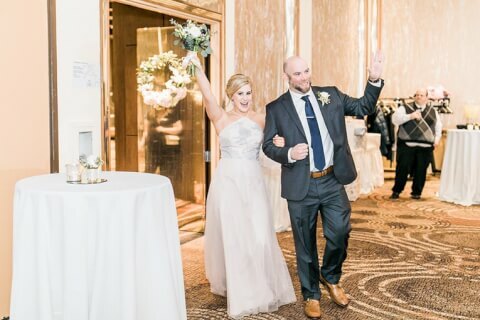 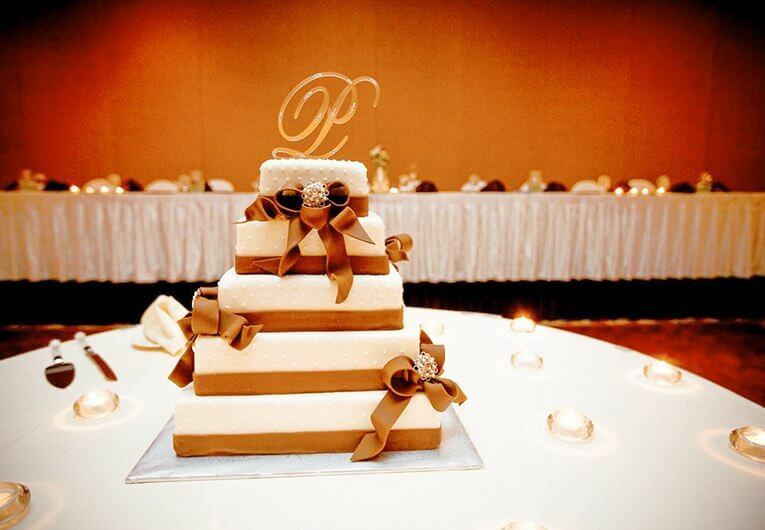 Whether you dream of an intimate, private reception for 50 or a lavish ballroom gala for 500, The Holiday Inn Executive Center in Columbia, MO specializes in making your wedding dreams come true. 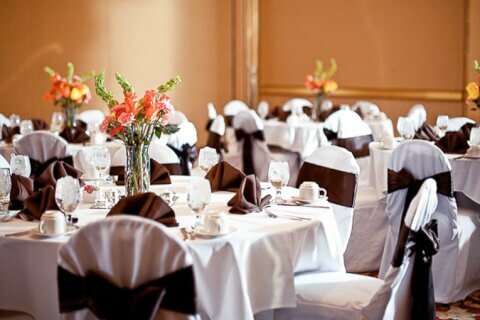 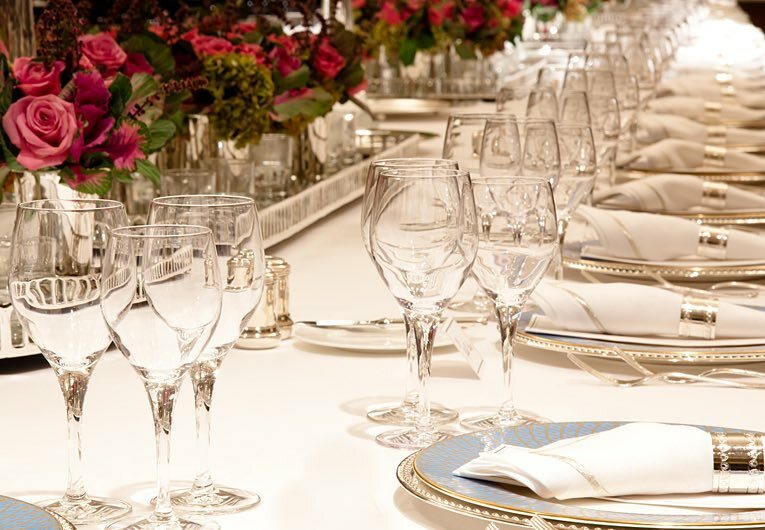 Allow our professional staff to design an exceptional, event customized for you. 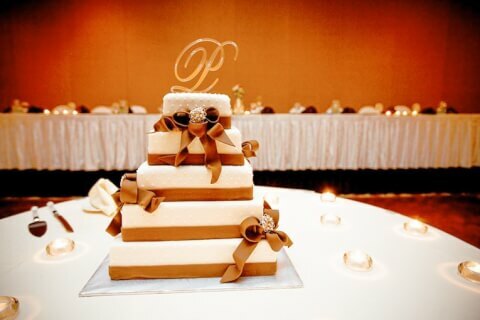 Our planners will help create cherished memories that will last a lifetime. 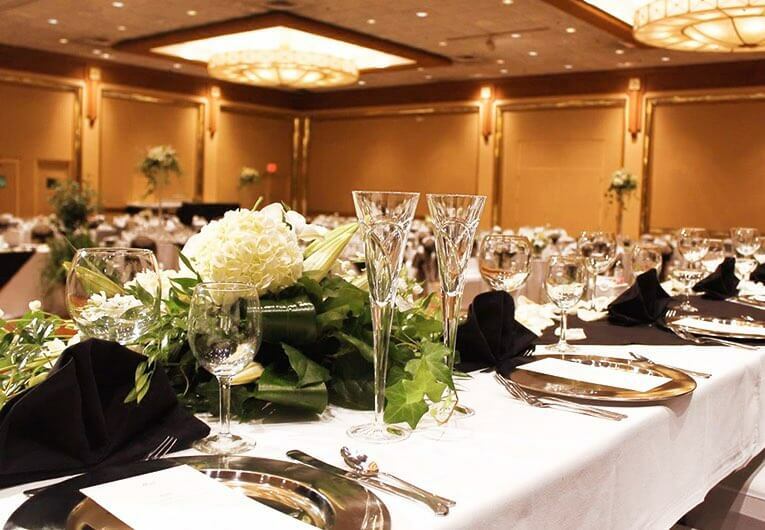 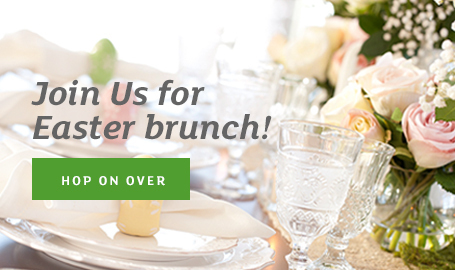 Contact our wedding planner directly by sending an email to dowens@holidaycolumbia.com.